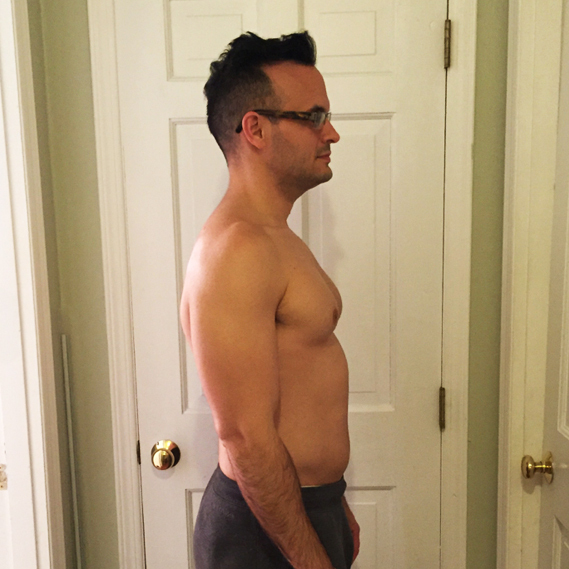 21 DAY FIX, is in a word – amazing! 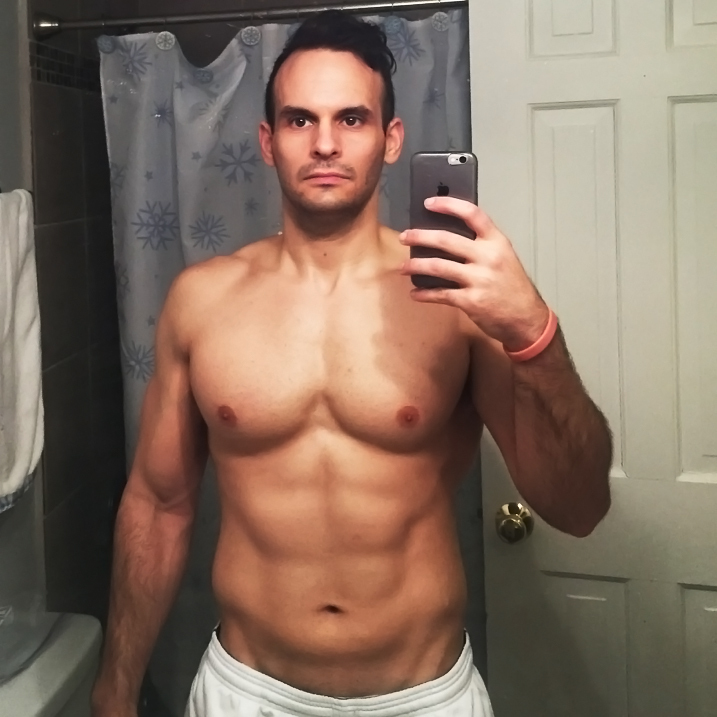 I loved the eating plan, workouts, and results. 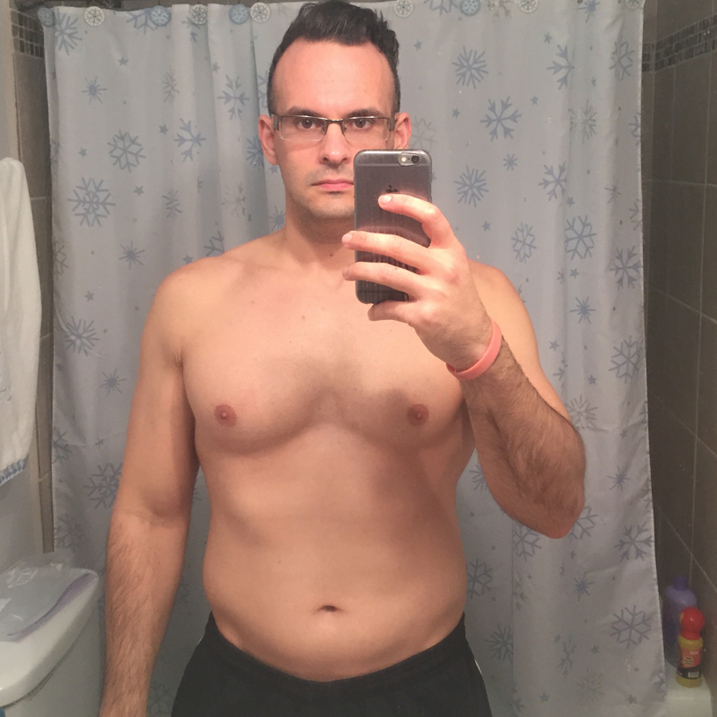 It seems a bit hard to believe you could get beach-body ready in just 21 Days…BUT THAT’S EXACTLY WHAT HAPPEN TO ME WHEN I DID MY FIRST ROUND OF 21 DAY FIX! 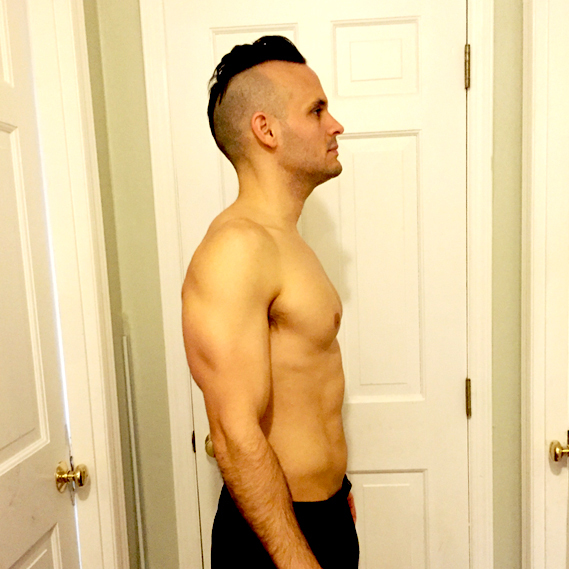 With the 21 DAY FIX, calorie counting is thrown out the window. The program comes with containers and all you have to do is fill them up, pack them up, and eat them. 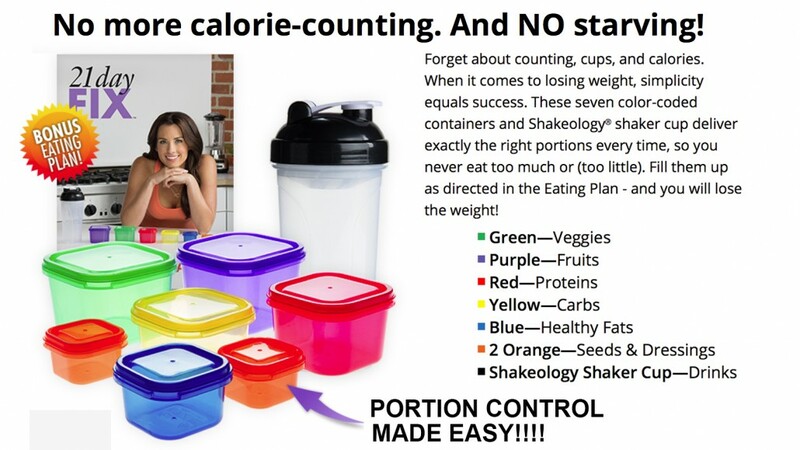 Calorie counting and measuring is no longer something you’ll have to think about and/or waste your time with – simply use the containers and you’ll be hitting your caloric and nutritional daily goal. WONT HAVE TO CALORIE COUNT OR STARVE! 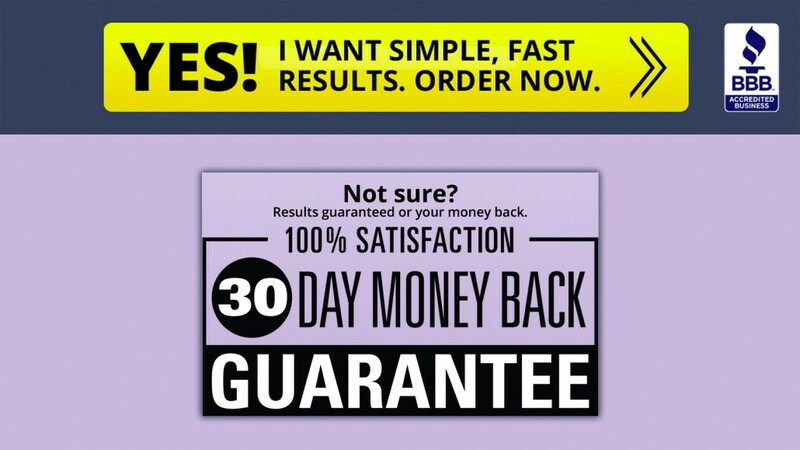 And, as with all Beachbody products, 21 Day Fix comes with a 100% SATISFACTION MONEY BACK GUARANTEE! 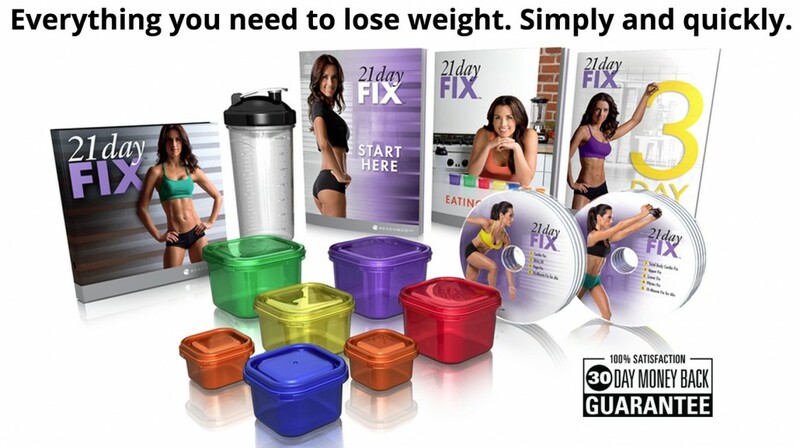 The Ultimate Package gives you everything in the 21 Day Fix Essential Package—plus 2 targeted workouts, a large portion-control container for meals on the go, and a second set of color-coded containers for added convenience. 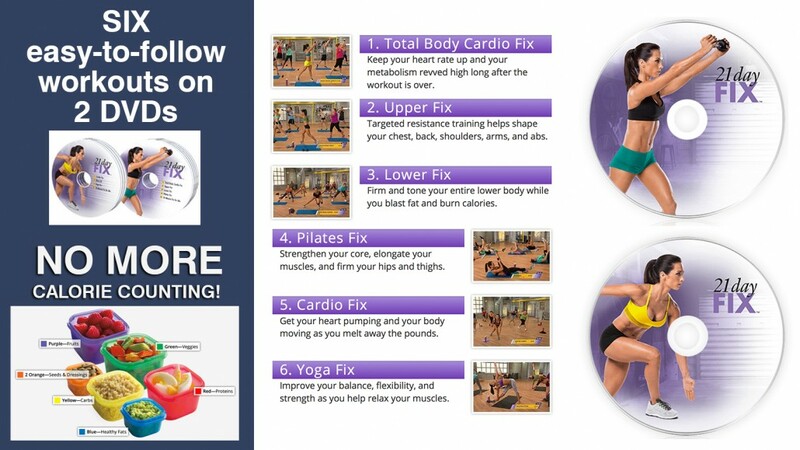 You’ll also get a FREE 21 Day Fix tote bag! It’s all designed to make losing weight even simpler. You save $MONEY$ with this pack compared to buying each item separately. Limited Time Only! That means when you buy 21 Day Fix and Shakeology in this Challenge Pack, it’s like getting 21 Day Fix for just $10! Save over $MOENY$ with the February promotion compared to buying each item separately. Limited time only!